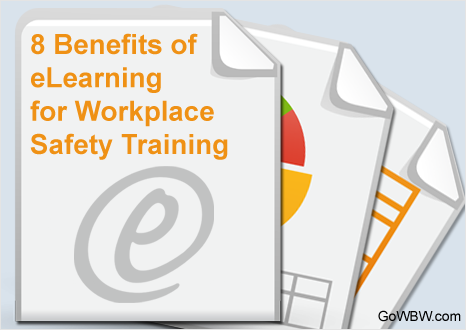 Employers are continually looking for better ways to train employees on safety standards in the workplace. Safety training is vital for the good of the company, as well as the individual employee, but it is often a dreaded part of the job. Management has a vested interest in getting their participants to be more engaged and actively retain the information provided. 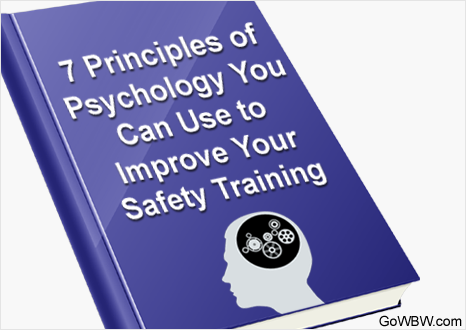 By implementing the following seven principles of psychology, you can help improve the educational practices for training your employees.